The 52 Independent Living Unit villas in the first stages at Willowdale have been constructed by MJH Multi. Take a 3D Walkthrough one of the Independent Living Unit villas. 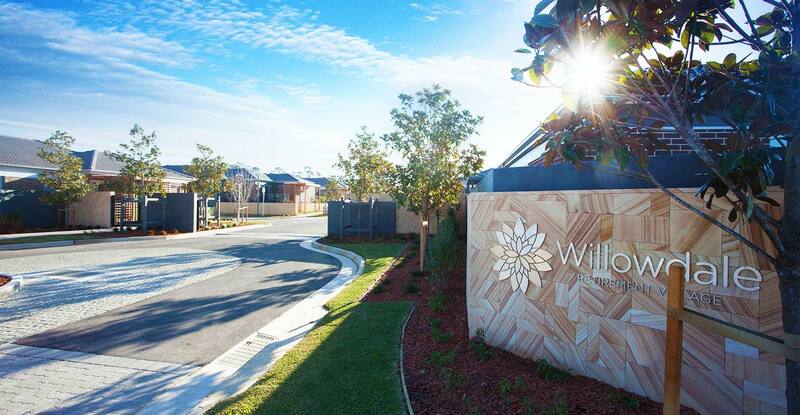 The Willowdale Retirement Village is Stockland’s 70th retirement village but its first built on a greenfield site. The village will eventually be home to 266 two- and three-bedroom homes for more than 400 residents. It will also boast a 900m2 onsite clubhouse, extensive facilities and amenities exclusive to the village. A site adjoining the village has been selected for an aged care facility to assist residents with continued care as needed. The retirement village is part of the $1.2billion, 350ha Willowdale master-planned community at Denham Court, East Leppington. The grounds are surrounded by nature but also well serviced by public transport and local shopping links, providing the best of both worlds. On completion, Willowdale will comprise more than 3000 homes, a neighbourhood shopping centre and 10 hectares of parks and playgrounds. Stockland is one of the country's biggest retirement living owners and operators with a national portfolio of 69 retirement villages and a $2.1 billion development pipeline. View our project gallery to see more of this and other projects we've completed.